A crackdown last week on protests in Zimbabwe is a foretaste of how the government will respond to future unrest, the president's spokesperson was quoted saying on Sunday, fuelling concerns that the southern African country is reverting to authoritarian rule. "[The] government will not stand by while such narrow interests play out so violently," President Emmerson Mnangagwa's spokesperson George Charamba told the state-controlled Sunday Mail newspaper. "The response so far is just a foretaste of things to come." 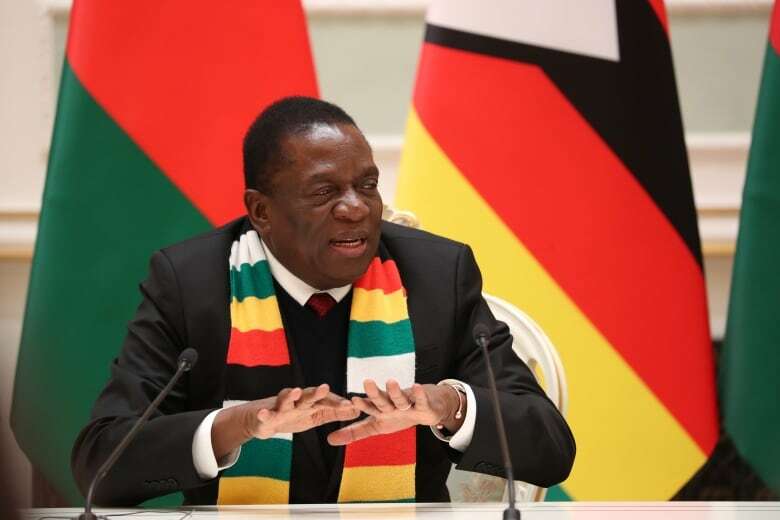 Mnangagwa, who has been on a four-nation European tour and was expected to attend the World Economic Forum in Davos this week to pitch for investment to revive Zimbabwe's crippled economy, said he was instead returning home. "In light of the economic situation, I will be returning home after a highly productive week of bilateral trade and investment meetings. The first priority is to get Zimbabwe calm, stable and working again," Mnangagwa posted on Twitter. Charamba said the MDC leadership and affiliate organizations would be "held fully accountable for the violence and the looting." The MDC denies fomenting unrest. UN rights officials denounced last week's crackdown, while an independent inquiry found that the army used excessive force when it stepped in to stop post-election violence last August, during which six people were shot dead. Zimbabweans, who have seen their purchasing power eroded by soaring inflation, also say Mnangagwa has not delivered on pre-election pledges to kick-start economic growth after Mugabe's exit.